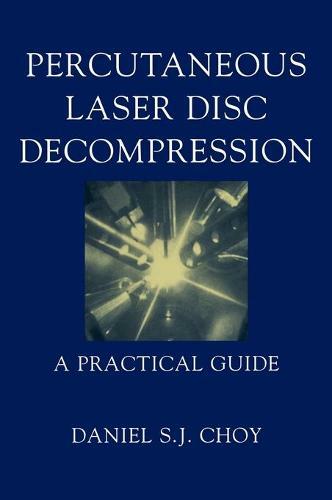 This practical guide, beautifully illustrated with line drawings and images throughout, covers the basic science, laser physics, patient selection, diagnostic maneuvers and useful imaging methods of PLDD. In addition, step-by-step instructions are given on needle placement, how to enter difficult discs, and delivery of laser energy. Also included are chapters on possible complications and how to manage them, when to consider a repeat procedure, as well as long term rehabilitation.